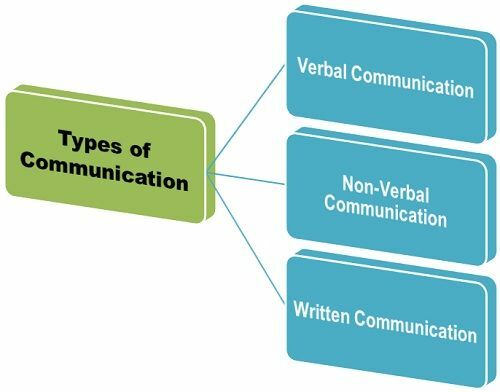 Verbal Communication, wherein you speak your subject matter, and others listen to it carefully and try to associate meaning with it. Nonverbal Communication, wherein the others observe you and try to confer a meaning to it. Written Communication wherein you write your message and others read it to derive meaning out of it. Who are the intended recipients? What message is to be communicated? What is the time constraint? How much budget is sanctioned for such activity? What messages are often communicated? And what was their impact on the audience? Hence, which form of communication shall be selected depends on the type of message to be transmitted and the personal preferences of the parties involved in the communication. Thank you very much,,for this information on process of communication.